In a double transaction, Slicker Recycling Limited announced the acquisition of J Vant Limited and the purchase of the Kingsnorth hazardous waste transfer station. 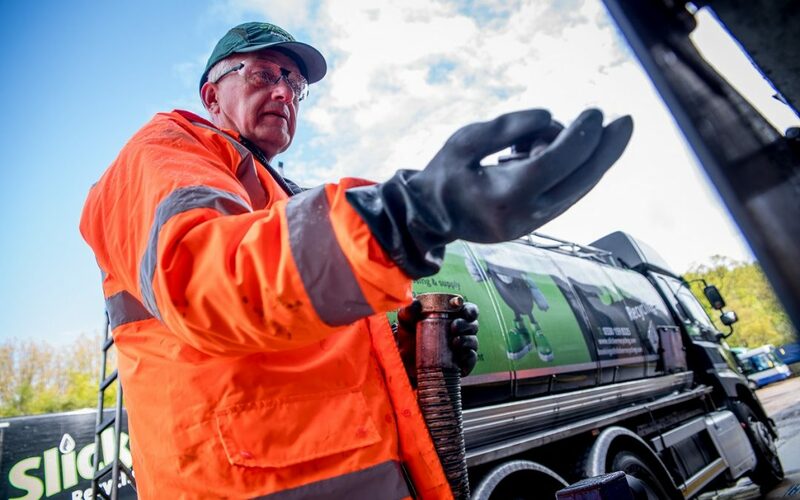 Based in Stourport-on-Severn, Slicker Recycling are the UK’s largest collector of waste lubricating oil and provider of waste management services to the automotive sector. Slicker Recycling operate from 10 UK facilities, with over 180 employees and a fleet of 100 plus front line vehicles. J Vant was first established in 1946 and currently provides waste oil and hazardous waste collections in the Kent and Sussex area. The acquisition compliments Slicker’s existing business model which already operates in the Kent area. The integration of the two businesses will bring additional expertise, bespoke services and resources to provide an even better customer experience. Commenting on the announcement from the Kent site, Mark Olpin MD of Slicker Recycling said.” This is Slicker’s 2nd acquisition in 12 months demonstrating the growth ambitions of the business. J Vant is an excellent company with an amazing local reputation who will secure Slicker’s geographic presence in the south-east region of the UK. We are very delighted with the opportunities this will present to us, securing market share, feedstock and combining our expertise for further strategic growth.